I graduated in Electronic Engineering at the University of Genoa in 1982 and got a PhD in BioEngineering at the Polytechnic of Milan in 1987. From 1988 to 1990 I worked by "RST - Software Grafico e Scientifico", a small company active in the development of software for elaboration of biomedical images. From 1990 to 1993 I worked as a Researcher at the Institute of Clinical and Experimental Oncology of the University of Genoa. 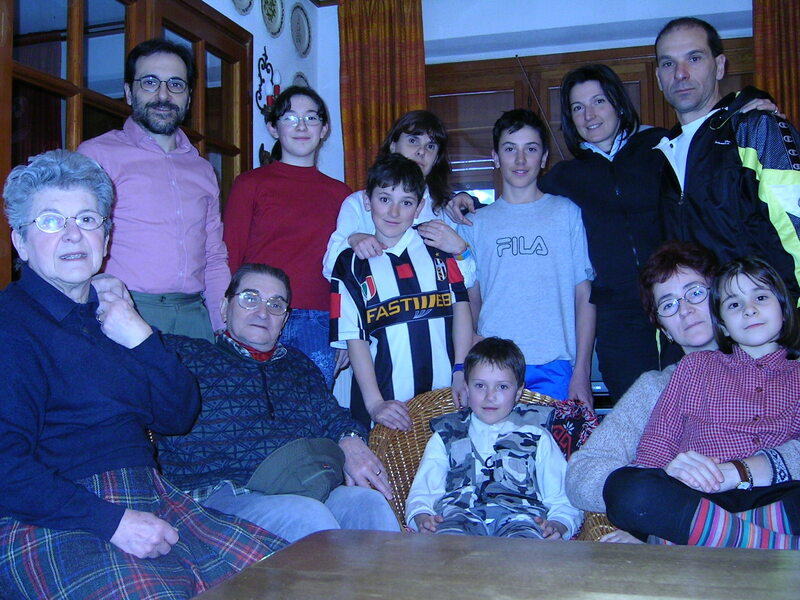 Since 1993, I've been a researcher at IST, the National Cancer Research Institute of Genoa, that was merged in September 2011 with the main university hospital of the town making life to the "IRCCS Ospedale Policlinico San Martino". Since 1989, my research interests have been in the field of biomedical data management. I designed and contributed to the development of the Molecular Probe Data Base, of the Cell Line Data Base and of its associated hypertext HyperCLDB. Recently, I contributed to the development of the Cell Line Integrated Molecular Authentication (CLIMA) Data Base, now in its version CLIMA 2, which also include a cell line identification tool. 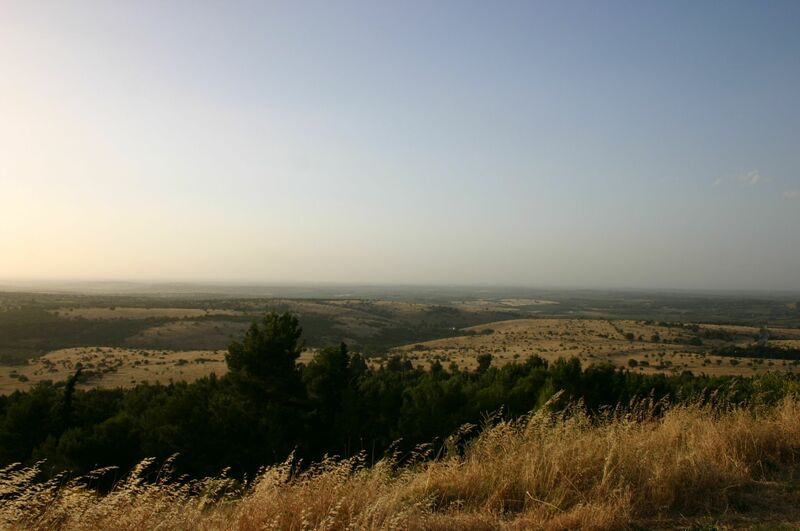 Since 1999, I'm in charge of the CABRI (Common Access to Biological Resources and Information) network services offering living resources from 28 European collections. I'm currectly participating in the Joint Research Unit MIRRI-IT aimed at the implementation of an Italian node of the European Microbial Resource Research Infrastructure (MIRRI). Since 2004, I'm working in the Bioinformatics laboratory and I have been involved in researches on network standards, technologies, tools and applications in bioinformatics. I designed and developed Biowep, a Workflow Enactment Portal for Bioinformatics, Geena, a tool for filtering, averaging, and aligning MALDI/TOF MS data, and MultiTargetScan (MTS), a tool for searching targets for many miRNAs in a single run. I'm author of about 70 publications in peer-reviewed international journals. I'm the creator of Network Tools and Applications in Biology (NETTAB) workshops, that are being held annually since 2001. I participated in many Programme Committees and have been a referee for many journals, including Bioinformatics and Nucleic Acids Research. I'm Associated Editor of BMC Bioinformatics and member of the Honorary Editorial Board of Advances and Applications in Bioinformatics and Chemistry. 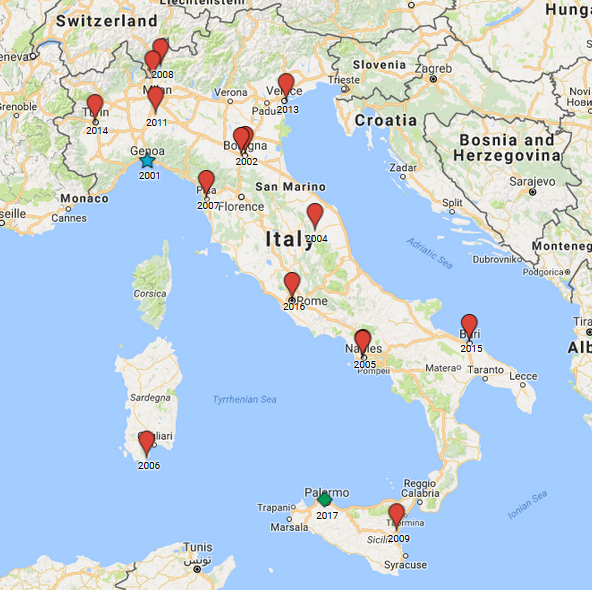 I coordinated the National Network for Oncology Bioinformatics (Rete Nazionale di Bioinformatica Oncologica - RNBIO) from 2007 to 2011 and I'm presently coordinating the Liguria Bioinformatics Network (in Italian) (Rete Ligure di Bioinformatica - ReLiB). 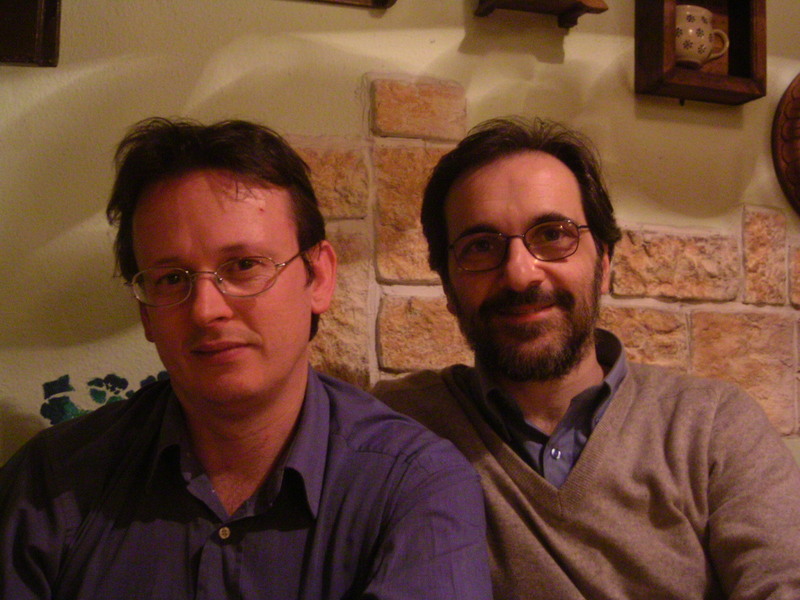 I'm a member of the International Society for Computational Biology (ISCB) from 2001 and of the Bioinformatics Italian Society (BITS) since its foundation. Romano P, Beitia San Vicente M, Profumo A. A mass spectrometry based method and a software tool to assess degradation status of serum samples to be used in proteomics for biomarker discovery. Journal of Proteomics 2018, 173: 99–106. Gaëta BA, De Las Rivas J, et al. Ten simple rules for forming a scientific professional society. PLoS Comput Biol. 2017 Mar 23;13(3):e1005226. Casaregola S, Vasilenko A, et al. An Information System for European culture collections: the way forward. 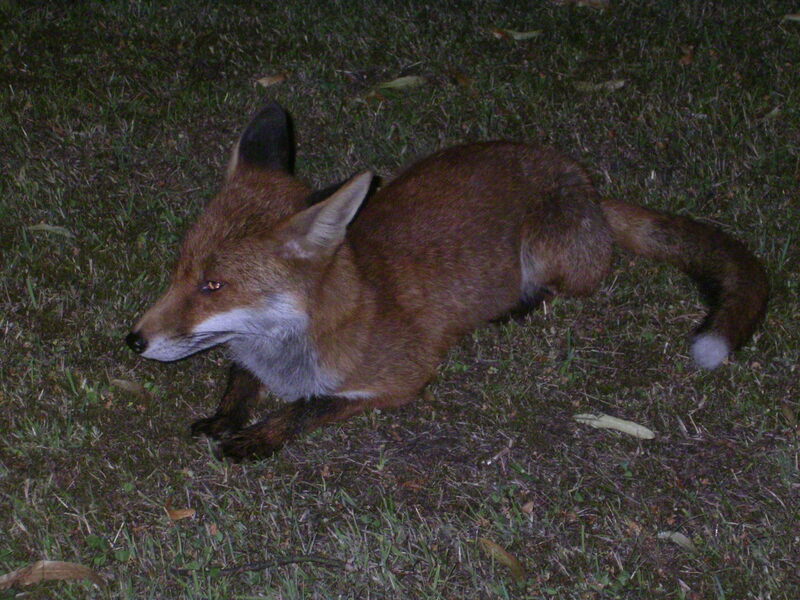 Springerplus. 2016 Jun 17;5(1):772. NETTAB Workshops are a series of workshops focused on the most promising and innovative ICT tools and to their usefulness in Bioinformatics. These workshops aim to introduce participants to the evolving network standards and technologies that are being applied to the biology field. Joint NETTAB/BBCC Meeting "Computational Proteomics", Fisciano (Salerno), November 11-14, 2019. NETTAB Workshop "Building a FAIR Bioinformatics environment", Genoa, October 22-24, 2018. NETTAB Workshop on "Methods, tools and platforms for the Personalized Medicine in the Big Data Era", Palermo, October 16-18, 2017. "CHARME/EMBNet/NETTAB Meeting on Reproducibility, standards and SOP in Bioinformatics", Rome, October 25-26, 2016. "NETTAB & Integrative Bioinformatics Joint Meeting", Bari, October 14-16, 2015. 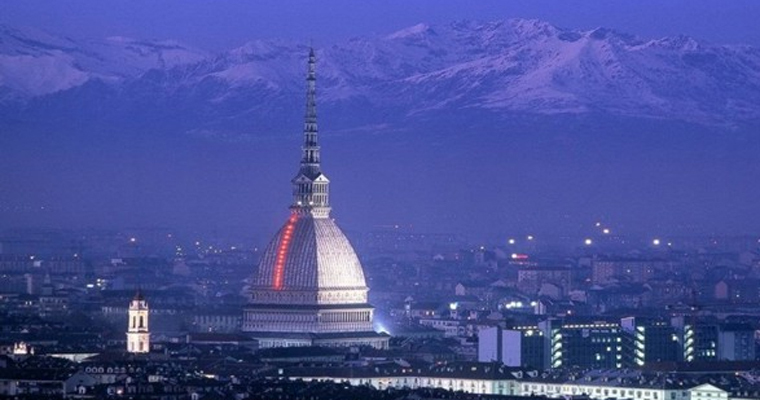 "From high-throughput structural bioinformatics to integrative systems biology", Torino, Piemonte, October 15-17, 2014. "Semantic, Social, and Mobile Applications for Bioinformatics and Biomedical Laboratories", Venice Lido, Veneto, October 16-18, 2013. "Integrated Bio-Searches", Como, November 14-16, 2012. 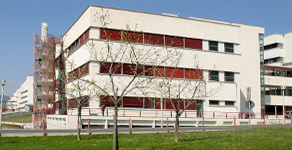 "Clinical Bioinformatics", Pavia, Lombardia, October 12-14, 2011. 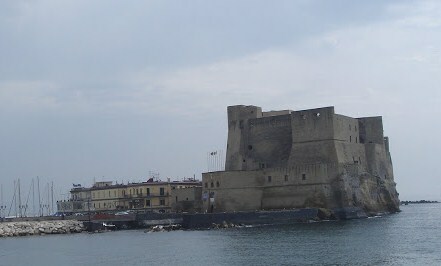 "Biological Wikis", Naples, Campania, November 29 - December 1, 2010. 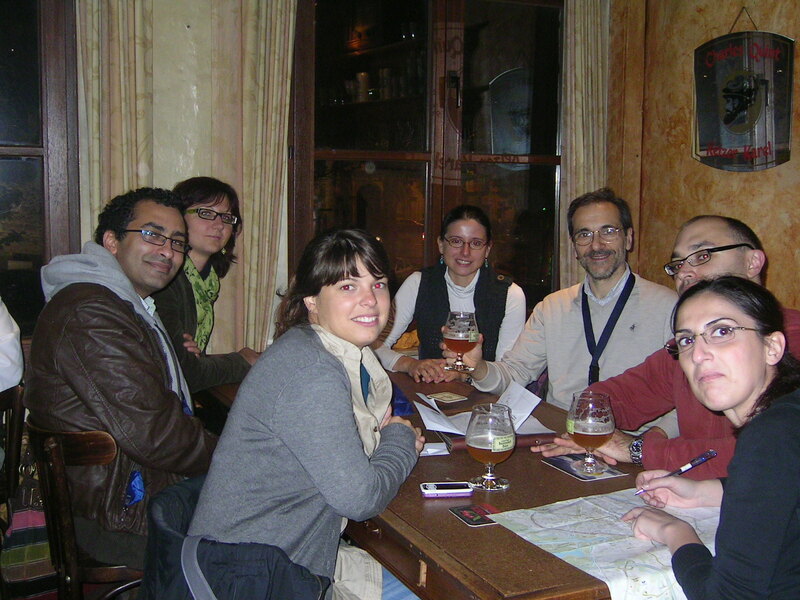 "Technologies, Tools and Applications for Collaborative and Social Bioinformatics Research and Development", Catania, Sicily, June 10-23, 2009. 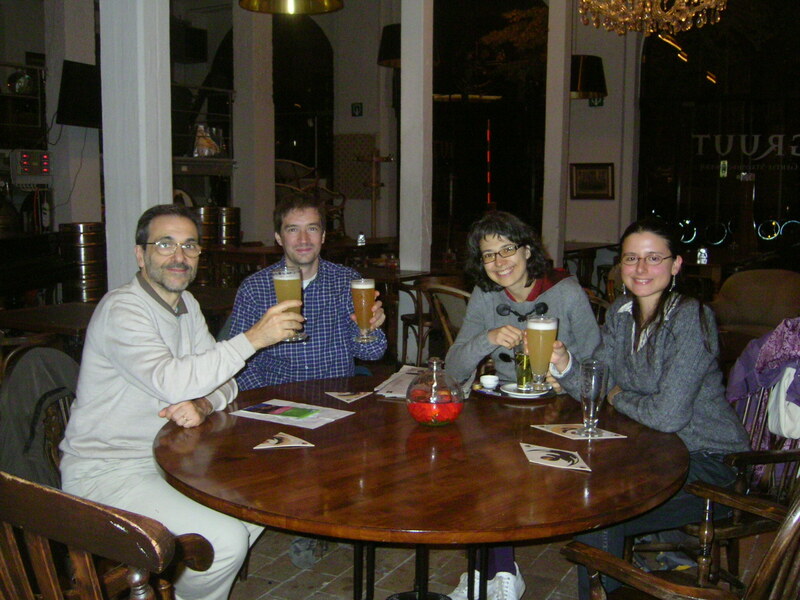 "Bioinformatics Methods for Biomedical Complex System Applications", Varenna, Como Lake, May 19-21, 2008. 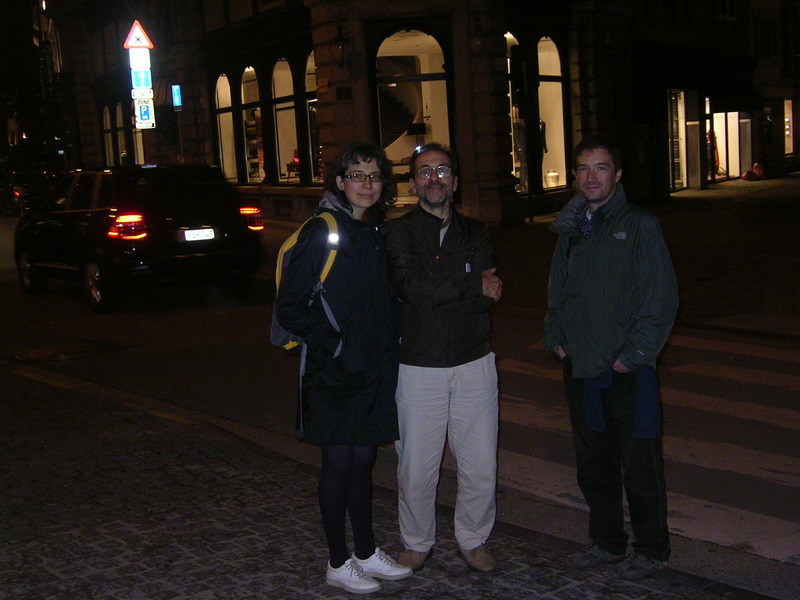 "A Semantic Web for Bioinformatics: Goals, Tools, Systems, Applications", Pisa, Tuscany, June 12-15, 2007. 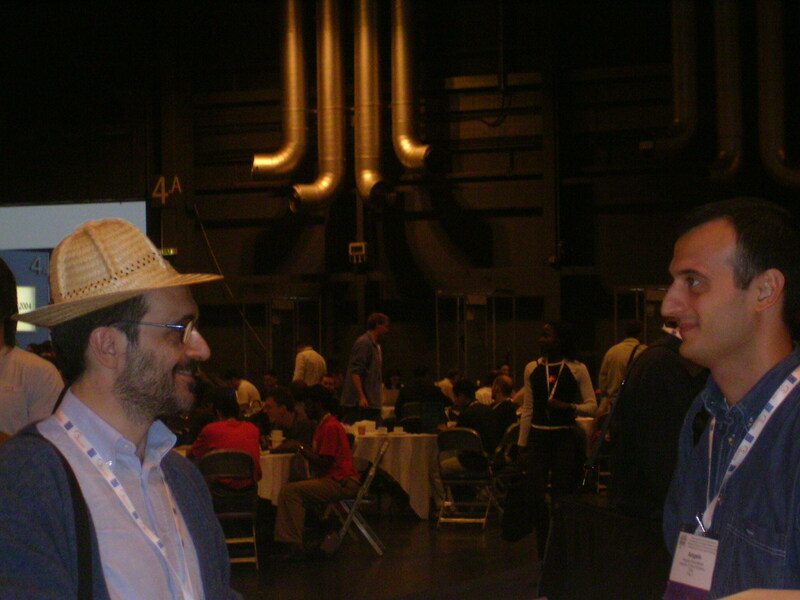 "Distributed Applications, Web Services, Tools and GRID Infrastructures for Bioinformatics", Santa Margherita di Pula, Cagliari, Sardinia, July 10-13, 2006. "Workflows management: new abilities for the biological information overflow", Naples, October 5-7, 2005. 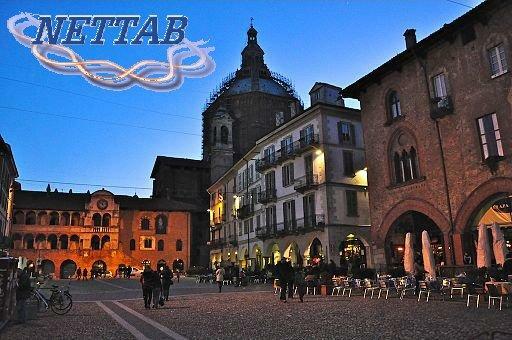 "Models and metaphors from Biology to Bioinformatics Tools", Camerino, Macerata, September 5-7, 2004. 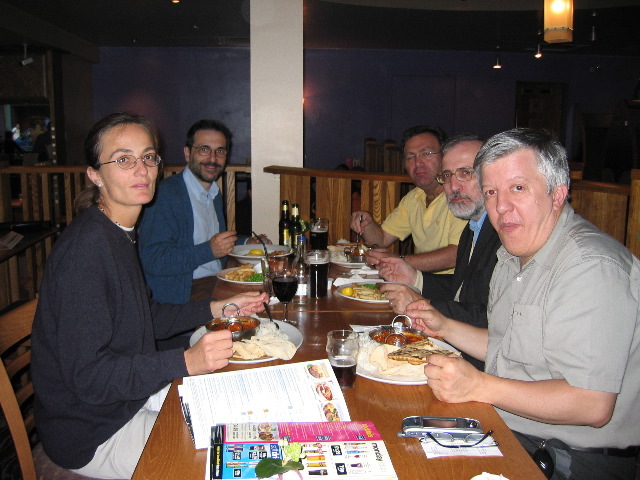 "Bioinformatics for the management, analysis and interpretation of microarray data", Bologna, November 27-28, 2003. 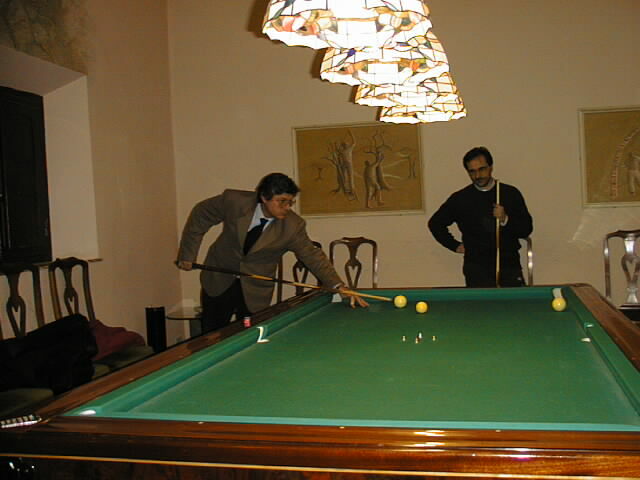 "Agents in Bioinformatics", Bologna, July 12-14, 2002. See the workshop report presented at the BIXMAS (Bioinformatics and Multi-Agent Systems) satellite workshop of the AAMAS 2002 (Autonomous Agents and Multi-Agent Systems) conference. 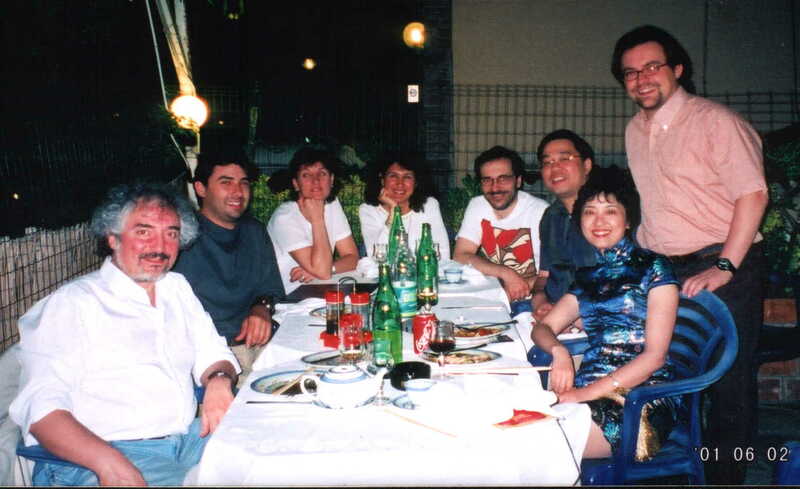 "CORBA and XML: towards a bioinformatics integrated network environment", Genova, May 17-18, 2001. SWAT4LS is a workshop that started as a follow-up of the NETTAB 2007 workshop on "A Semantic Web for Bioinformatics: Goals, Tools, Systems, Applications". 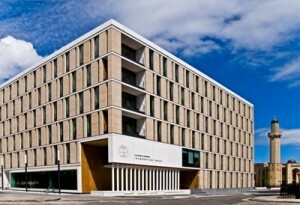 It provides a venue to present and discuss benefits and limits of the adoption of Web based information systems and Semantic technologies in biomedical informatics and computational biology. Usually, the workshop lasts one day and it is preceded by a one day hackathon and one day of tutorials. SWAT4LS provide an open and stimulating environment that bring together researchers, both developers and users, from the various fields of Biology, Bioinformatics and Computer Science, to discuss goals, current limits and real experiences in the use of semantic, web-based technologies in the Life Sciences and Biomedical Informatics. SWAT4HCLS 2018, December 3th-6th, 2018, Antwerp, BE. 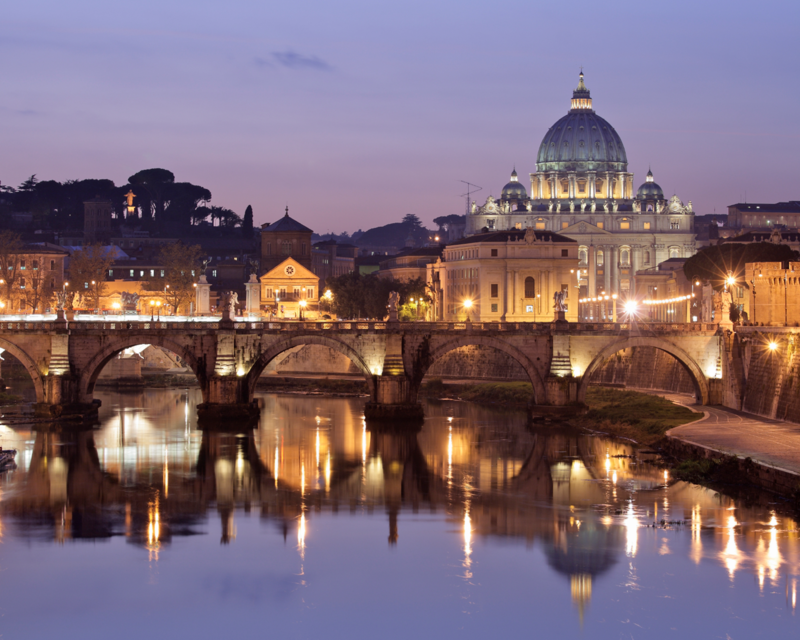 SWAT4HCLS 2017, December 4th-7th, 2017, Rome, IT. SWAT4LS 2016, December 6th-7th, 2016, Amsterdam, NL. 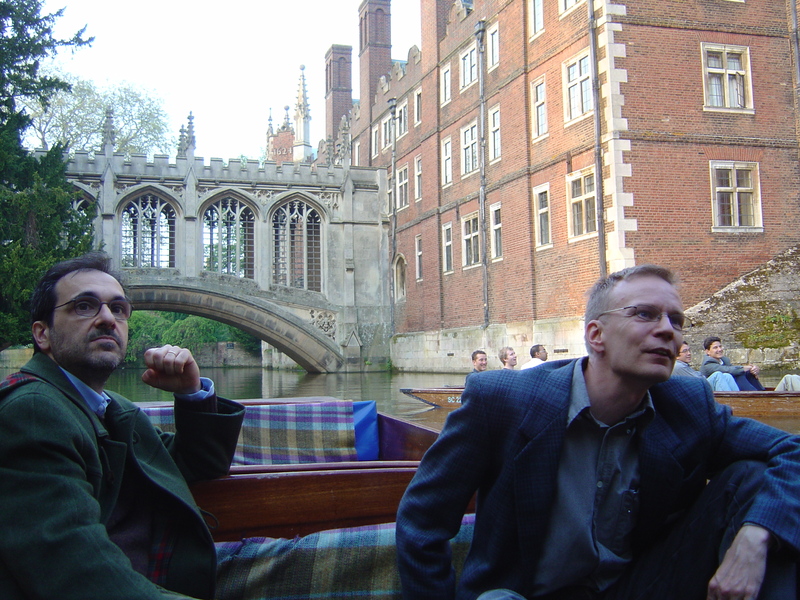 SWAT4LS 2015, December 8th-9th, 2015, Cambridge, UK. SWAT4LS 2014, December 10th, 2014, Berlin, DE. SWAT4LS 2013, December 10th, 2013, Edinburgh, UK. SWAT4LS 2012, November 30th, 2012, Paris, FR. SWAT4LS 2011, December 9th, 2011, London, UK. SWAT4LS 2010, December 10th, 2010 Berlin, DE. SWAT4LS 2009, November 20th, 2009, Amsterdam, NL. SWAT4LS 2008, November 28th, 2008, Edinburgh, Scotland, UK. ReLiB organizes GLiB workshops (Giornata Ligure di Bioinformatica - Liguria Bioinformatics Day) as a venue to present skill and expertise of partners and discuss on possible common projects. The main groups participating in ReLiB are affiliated with the University of Genoa, the Genoa section of the National Research Council and some Research Hospital, including the Cancer Comprehensive Center San Martino IST and the Pediatric Hospital Gaslini. See the current ReLiB web site in Google sites. 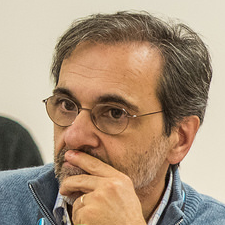 Paolo Romano is a member of Biological Sciences on Mendeley.